You’ve finally decided to take that trip you’ve been dreaming about for years. You’ve chosen a destination and read all about it in a guidebook or online. But how much will this trip cost? How much money do you need for daily expenses while you’re traveling? When can you afford to go on this vacation? Travel expenses can vary greatly depending on how you like to travel, so it’s important to make a travel budget early on. 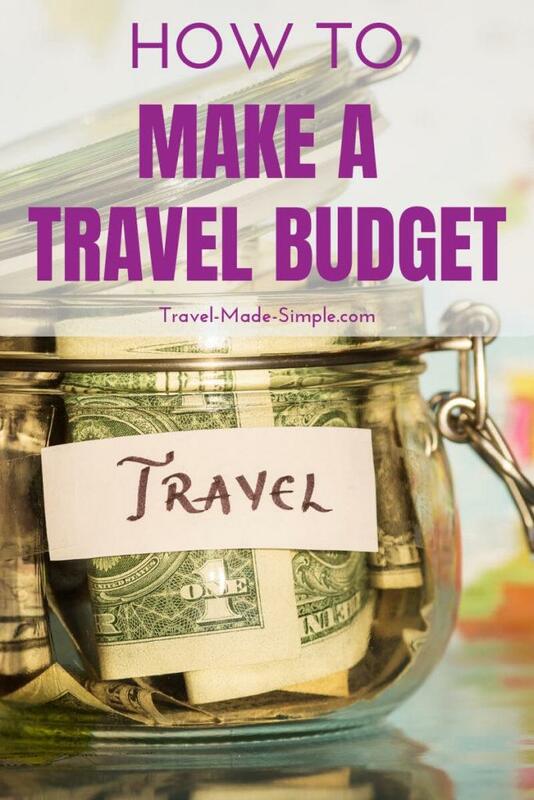 Here’s how to budget for travel and take that dream vacation. Chances are you will need transportation once you arrive at your destination. 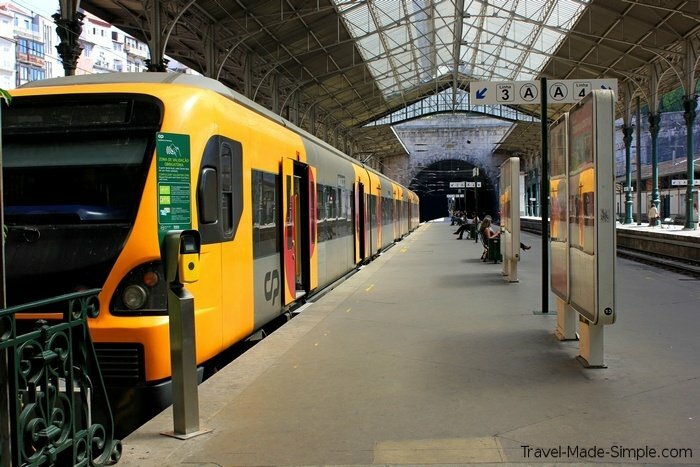 Public transportation is a great option in most cases because it’s inexpensive and it gives you a more local perspective. A simple search on the internet for public transportation in the city you’re going to should lead you to how much tickets cost. Also factor in taxis if you think you might need a taxi from the airport or within the city. Do you have more than one city on your itinerary? Research your options for getting from one place to the next. Bus, train and boat prices are typically easy to find online. Add these costs to your trip budget. Lodging can also be a big part of your budget depending on where you like to stay. 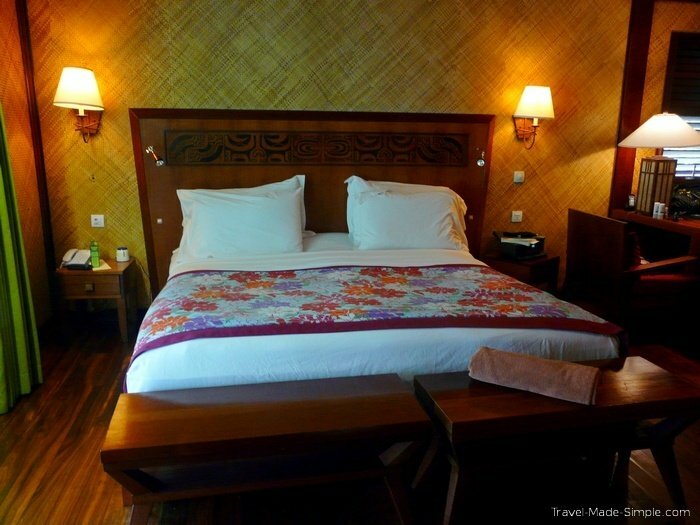 Decide what type of accommodation you prefer, whether it’s hotels, hostels or guesthouses, or apartment rentals, read the reviews, and see what the prices are for the area you want to visit. Be sure to multiply by the number of nights you will be there. Remember, the point is not to choose the exact place you will stay, but to get an idea of what lodging costs in the destinations you’re going to. Food is usually the hardest area for me to estimate what I will spend. But think about where you’re going. If you’re traveling to western Europe, Australia or New Zealand, eating out will probably cost you approximately the same as it does in the US or Canada, maybe even a little bit more. If you’re going to South America or Southeast Asia, it should be cheaper in most cases. Since it’s harder to get exact numbers for food, use your best judgement. 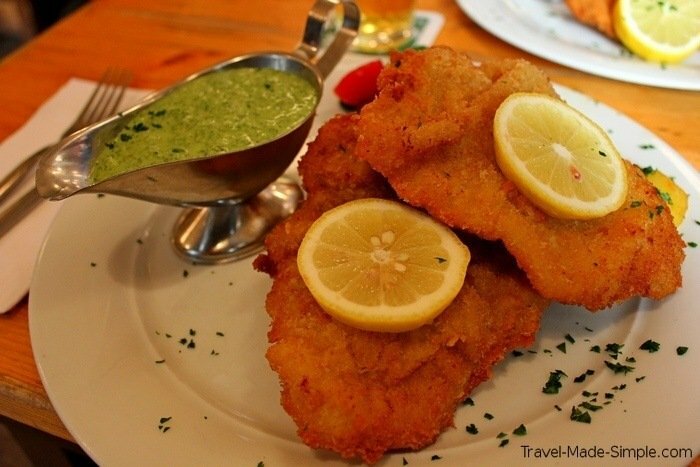 For travel in Europe, a good estimate per day per person US$15 for lunch, US$20 for dinner, and a few more dollars for extras like a bottle of water or soda during the day. This does not include alcohol. Also, keep in mind that you can eat for a lot less than that if you don’t eat at expensive touristy places. And remember that most places outside of the US don’t do free refills. If you want to tighten up on your food budget, look for hotels or guesthouses that include breakfast. Consider apartment rentals where you will have access to a kitchen. Even if you buy groceries and cook just a few times and always eat breakfast in the apartment, you will save money on your trip budget. Will you be taking any tours on your vacation? Are there entrance fees for museums, parks, ruins, or other attractions? 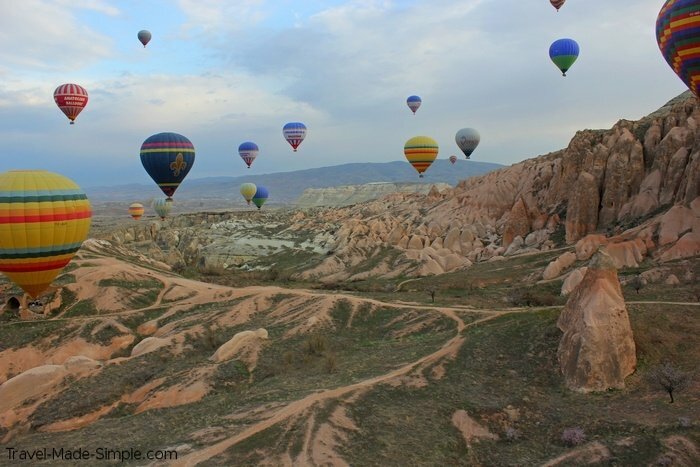 Do you plan on doing something more expensive like scuba diving or a hot air balloon ride? Add up these travel costs too, and make sure you know what is and is not included. Do you like to shop when you travel? If you only buy a few postcards, you won’t need to budget much here. But if you’re going to Paris and you want to go on a high fashion shopping spree, leave yourself plenty of room in your travel budget. The total for this trip comes out to $5423 total, which I would just round up to $5500 for a cushion, so that’s $2750 per person. 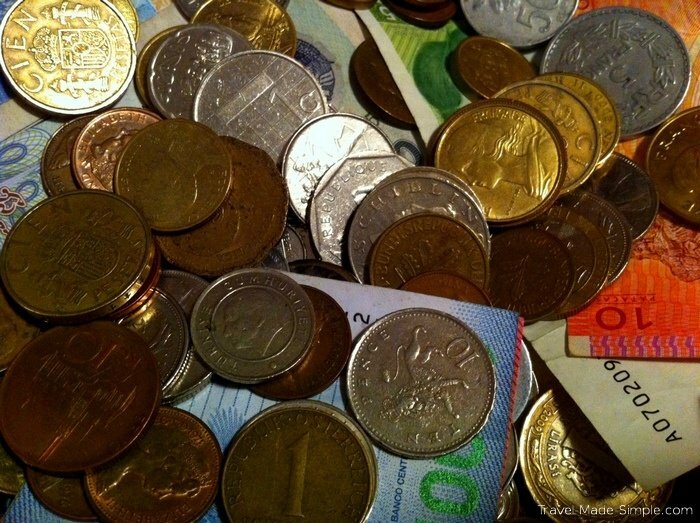 Want to know how to save money when you travel? Seek out less expensive lodging, less expensive dining options, walk instead of use public transportation, don’t do too much shopping, and don’t spend much on extras like alcohol and snacks. But don’t make yourself miserable to save a few bucks. While you travel, it’s a good idea to track what you’re spending. 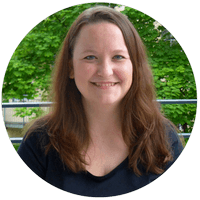 This will help you know how accurately your original budget was. Maybe you underestimated how much you’d spend on food, or you thought you’d spend a lot more on activities. That way you’ll have a better idea of what your spending habits are when you travel. Then you can take this information and use it to budget your trip better next time around. I use the Trail Wallet – Travel Budget & Expense Tracker app on my iPhone to track our expenses, and I really love how helpful it is. I even use it to track my spending at home. I definitely recommend it if you’re looking for an easy way to track your travel expenses. 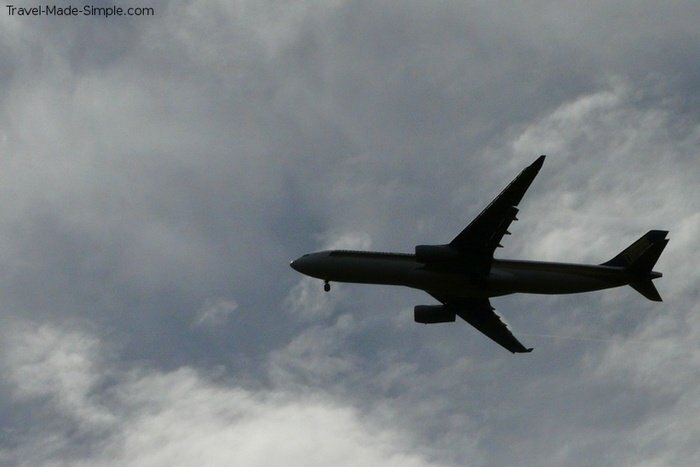 Coming up with a realistic travel budget is an important part of planning your vacation. It lets you know if this is a trip you can afford. Hopefully you will realize that your dream trip is actually within your reach. But if not, you will know how much you need to save. It also gives you an idea of where you can cut costs to make the trip less expensive. Start a spreadsheet or get out a calculator, add up the numbers and book that vacation! When is it Worth Booking a Tour? Great tips for making a budget! We’re kind of bad at this and probably always end up spending too much…thanks for a great post! Thanks Andrea! I don’t do up a budget in so much detail anymore for short trips because I’m used to the costs now, but I did this a lot a few years ago. 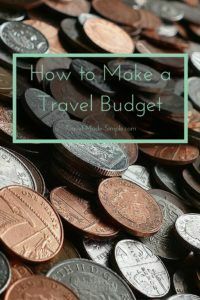 I also do a rough budget for longer trips, and it is helpful. 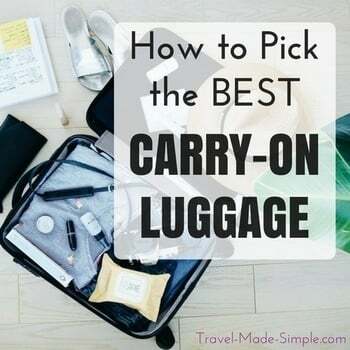 I think that works really well with short trips, but I wouldn’t want to try to work it all out for a long trip! For our upcoming 3 month Canada trip we basically brainstormed what we think our monthly expenses will be based on what our monthly expenses were travelling in Australia (where prices are similar). We might end up with extra money at the end, or we might end up with a bit of a credit card bill…but it gives us a general idea at least. Yeah, it’s a different thing altogether if you’re planning a long trip. This works well for most people who take 1-3 week vacations. 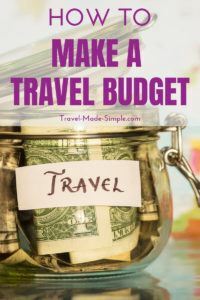 For a month or more, I would plan out a budget in a different way because you just can’t know what you’re going to do for a long trip in that kind of detail. These are fantastic for anyone not knowing where to start when planning a first trip somewhere. I always love to steer people away from doing a tour and go at it on their own. These will really help! Thanks Stephanie! I always hear from people who are overwhelmed with planning trips, especially when it comes to figuring out how much it will cost, so I hope this helps. I seriously keep track of finances to the penny…home, travel, or otherwise! This post has lots of great info for travelers!